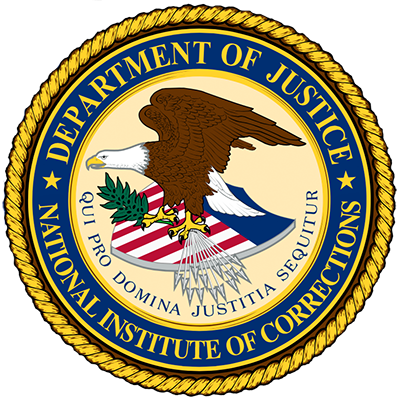 The National Institute of Corrections (NIC) is fully committed to equal employment opportunity and to ensuring full representation of minorities, women, and disabled persons in the workforce. We recognize the responsibility of every employer to have a workforce that is representative of this nation's diverse population. To this end, we urge agencies to provide the maximum opportunity feasible to employees to enhance their skills through on-the-job training, work-study programs, and other training measures so they can perform at their highest potential and advance in accordance with their abilities. Available openings are listed are listed on USAJobs.gov.